Blogtember.. it's the cool thing going on this month in the blogger world. It tells you what to write about each day! Just what I need when I'm drowning in homework, because not blogging isn't an option. Obviously. So today's topic: If you could take three months off from your current life and do anything in the world, what would you do? There's only one logical answer to this question. 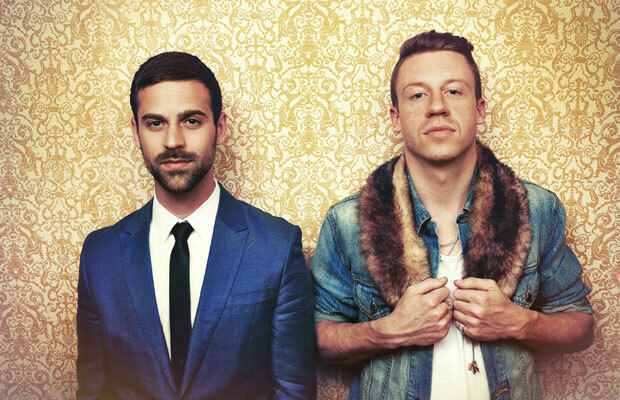 I would be Macklemore and Ryan Lewis' photographer. I would be able to travel, meet great people, and spend some quality time with my future hubby. My life would be at an all time high! What would you guys do?! I'm actually 52 years old.